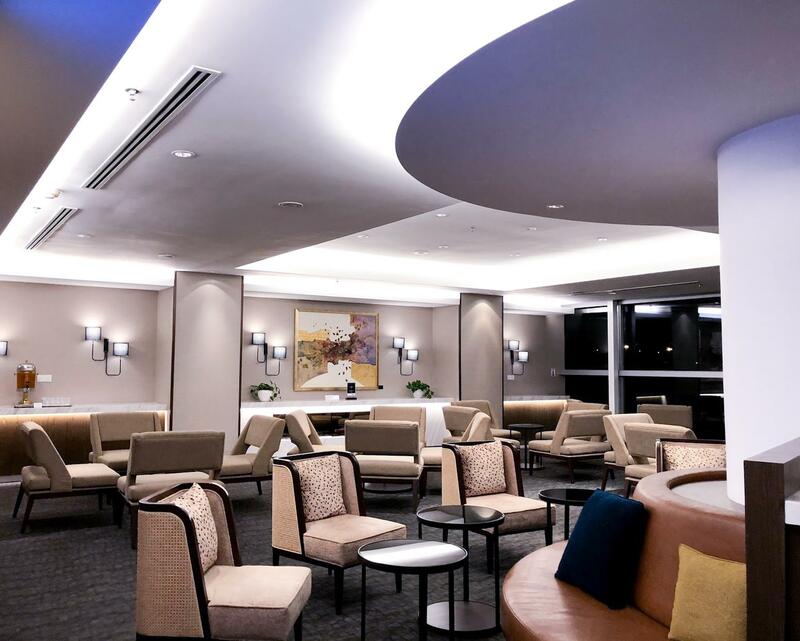 Airport lounges come in many forms—Business Class, First Class, paid-entry, Priority Pass, American Express and more. 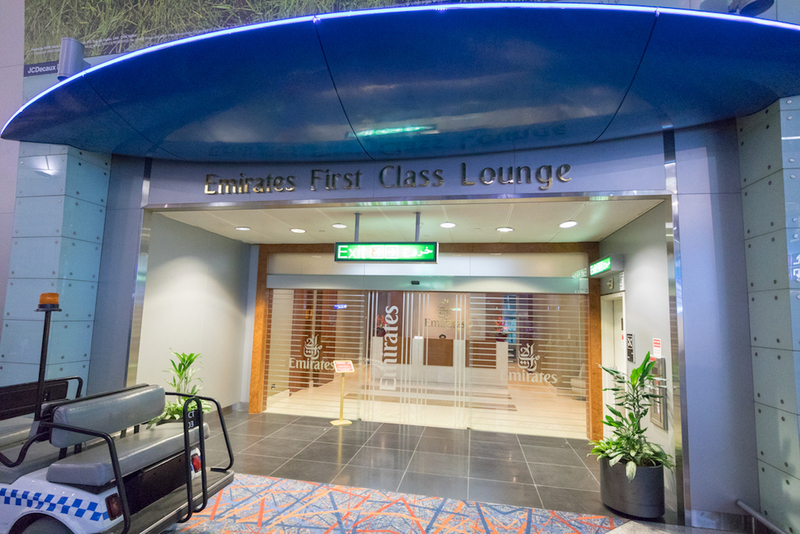 You can access lounges at airports by travelling in Business or First Class, or by holding the right credit card. 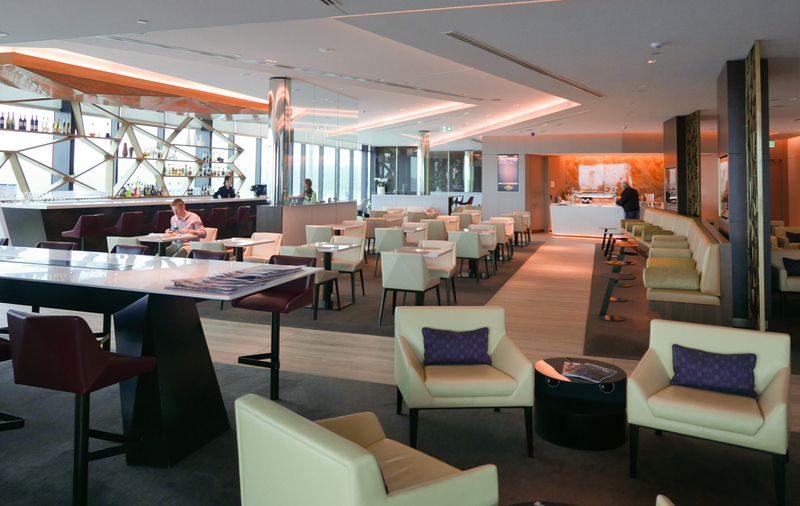 Here are our reviews of a range of lounges in airports around the world. 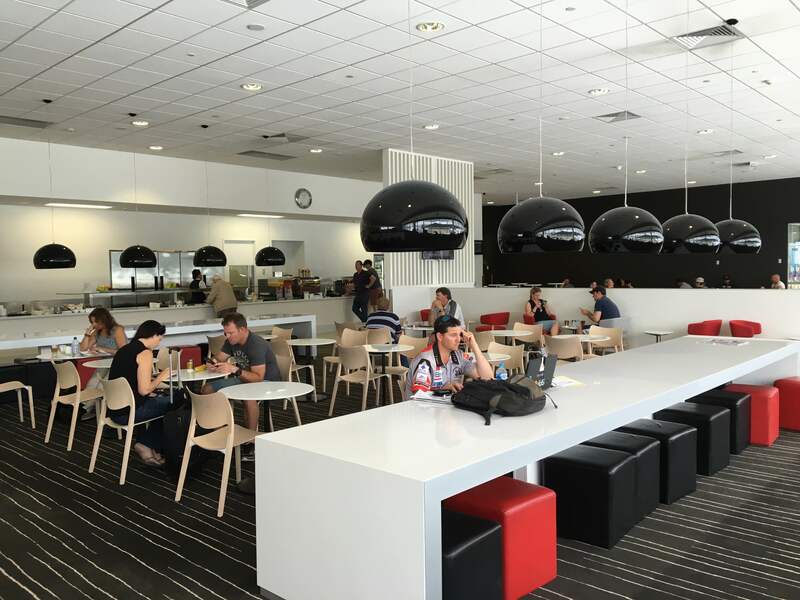 A self-serve lounge that provides access to top-tier Qantas Frequent Flyers and Qantas Club members flying out of Rockhampton. 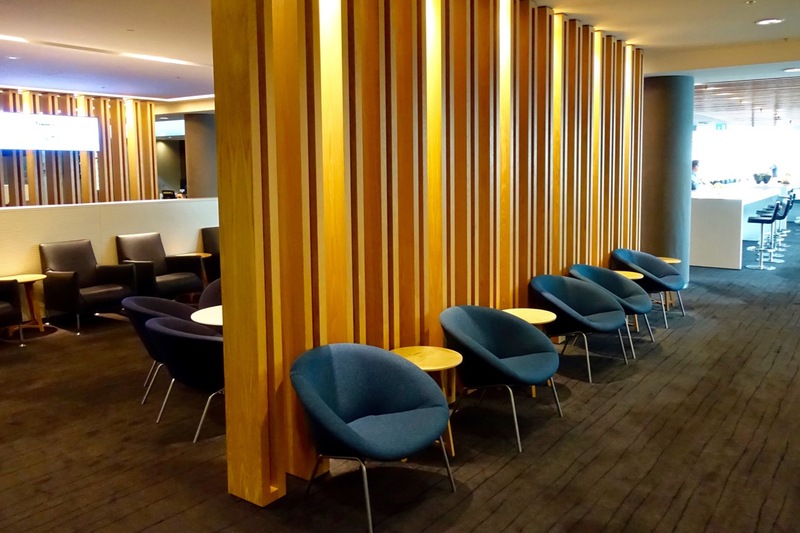 This is the main lounge for the majority of Air New Zealand’s frequent flyers and Koru Club members flying domestically in New Zealand from Auckland. 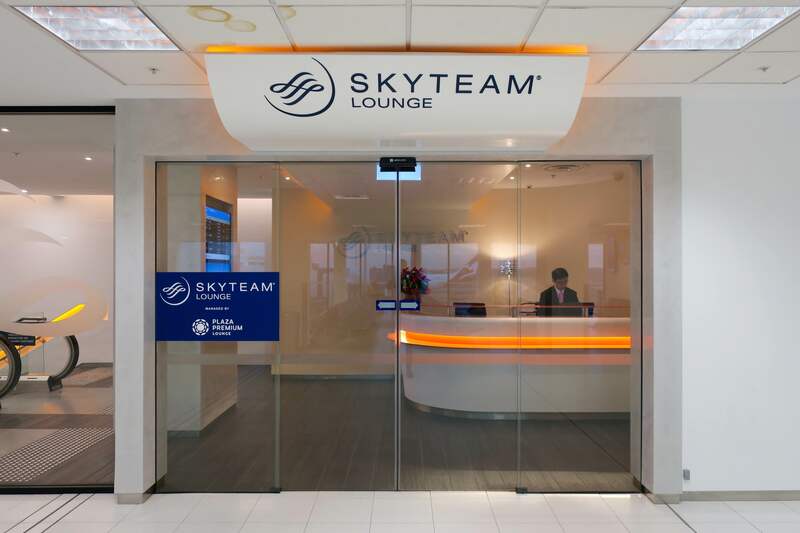 A small lounge offering a quiet haven and required necessities from the hustle of Queenstown Airport. 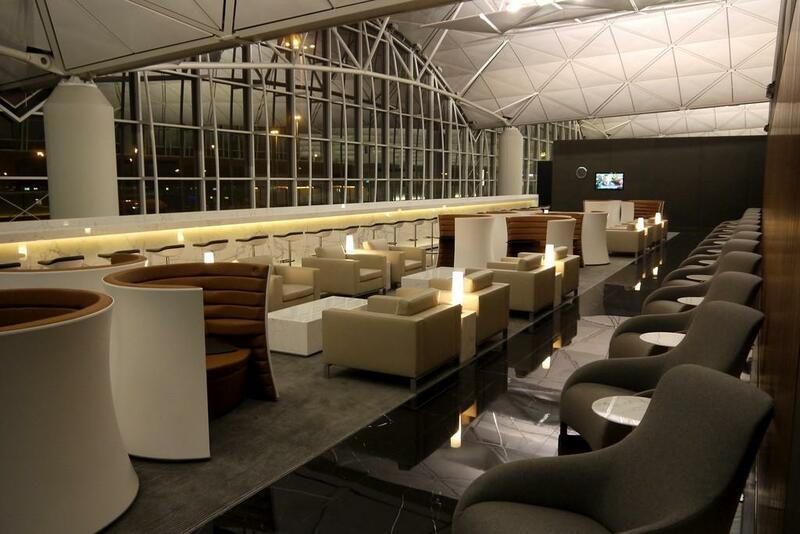 Quality design, delicious noodles, and luxurious showers all feature in this Hong Kong Business Class Lounge. 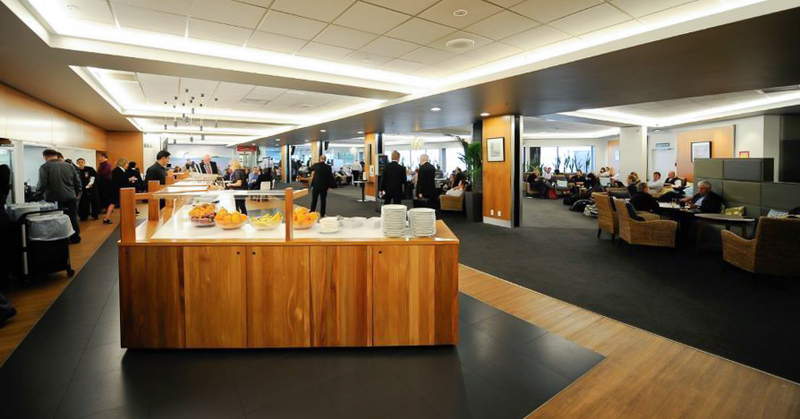 This lounge is a Business Class level lounge open to all eligible Air New Zealand and Star Alliance guests. 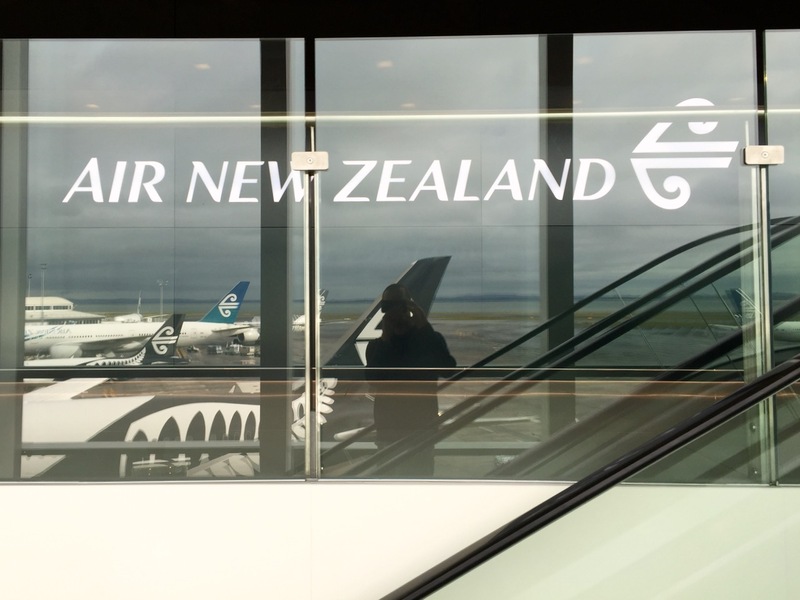 It includes some unique traits, such as the ability to easily view the belly’s of aircraft from the lounge as well as the tarmac operations, which can be quite entertaining! 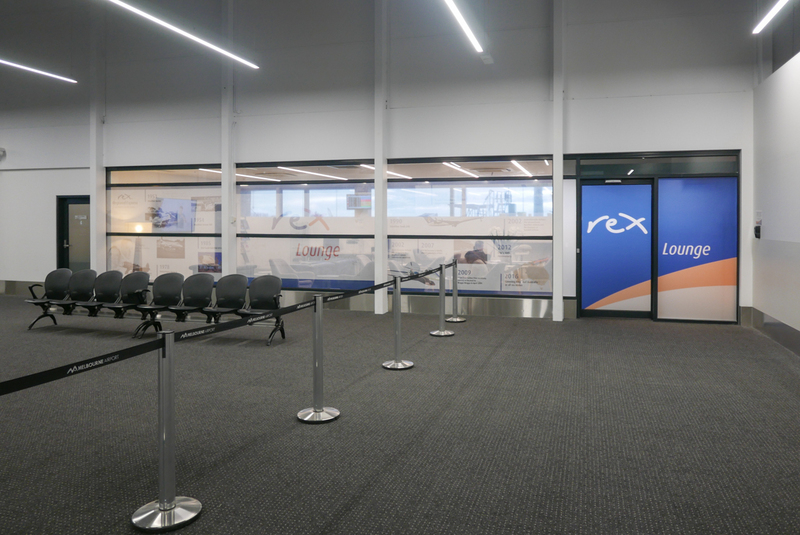 Priority Pass holders can now access the REX lounge in Melbourne, which offers a basic level of food, drink and amenities. The lounge can get crowded however. 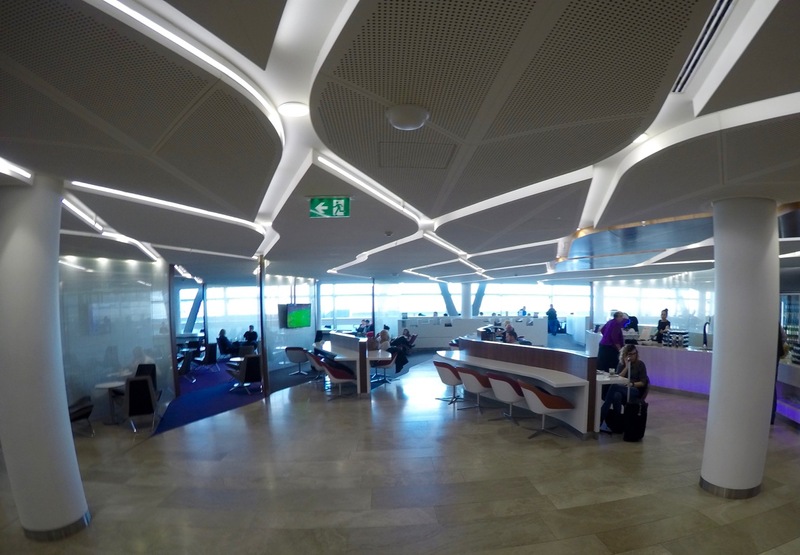 This stylish space is the best Business Class lounge I have been to. 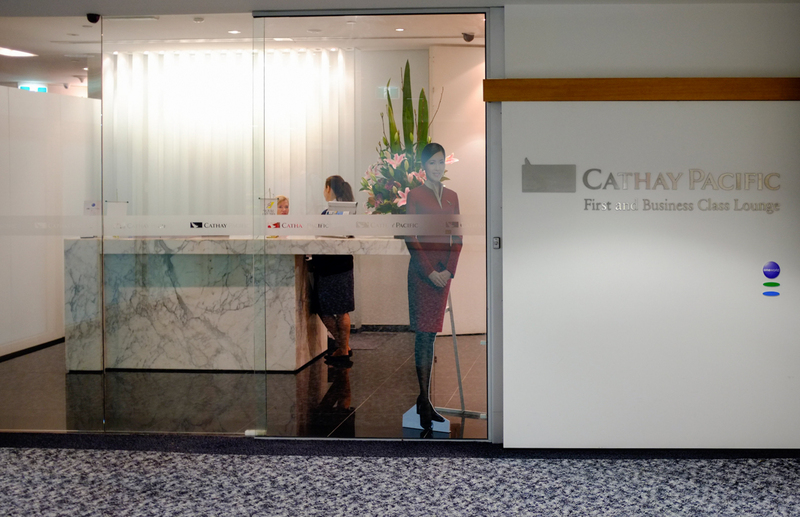 Qantas Gold members and Cathay Pacific Business Class passengers get access. 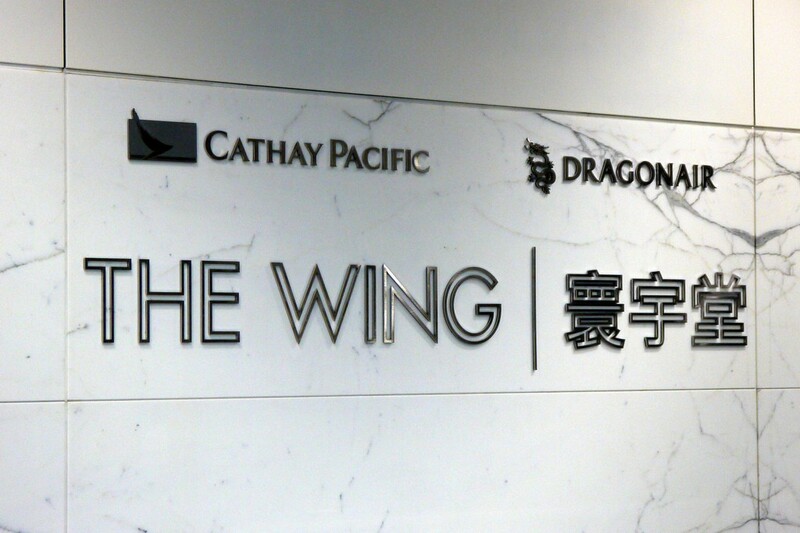 This lounge is not the best in Cathay Pacific’s repertoire but is an acceptable place to spend an hour or so. 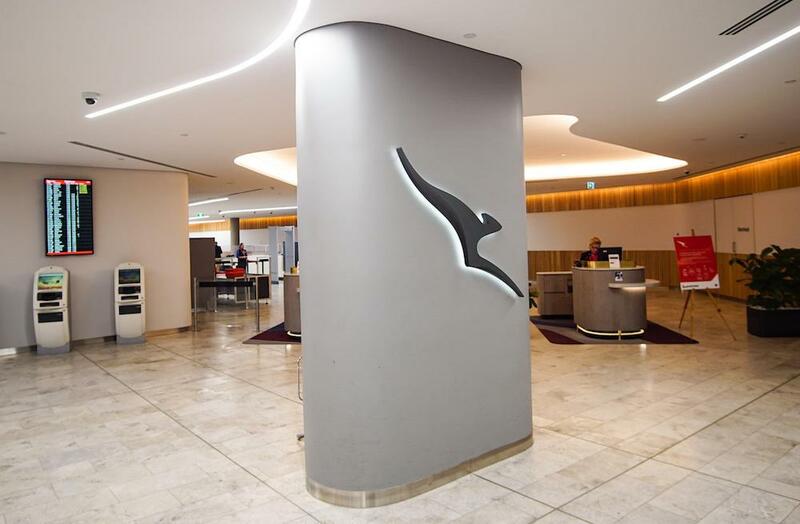 Qantas Regional lounges are quiet havens that provide many of the required amenities found in larger Qantas Clubs. 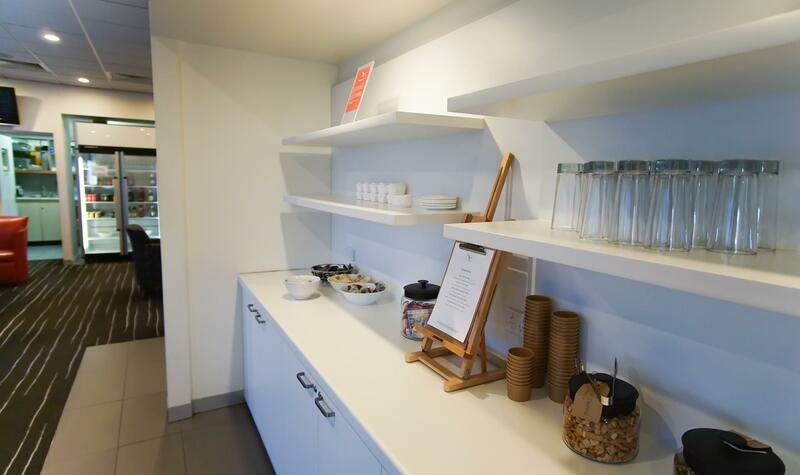 This is a good quality user-pay lounge, offering an excellent selection of food, a barista service and business-friendly amenities. 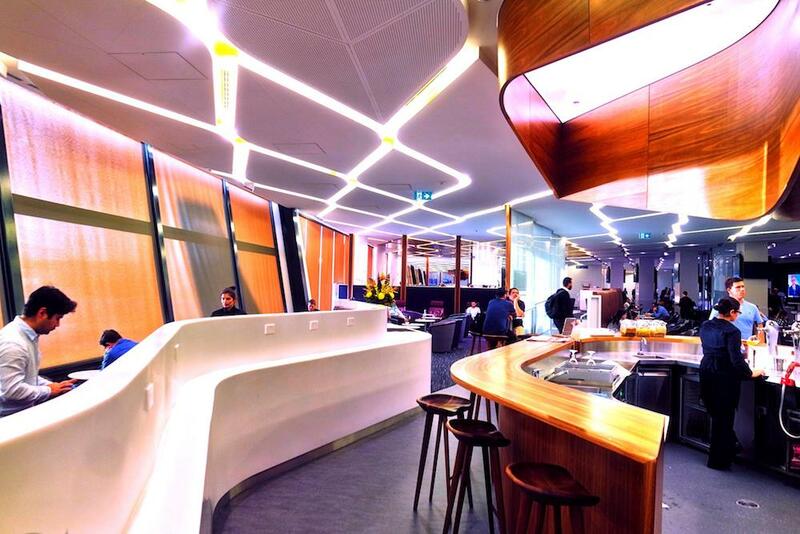 With à la carte dining, a well stocked bar offering over 90 drinks and an overall full-service experience, this spacious lounge is open to eligible Etihad and Virgin Australia guests. 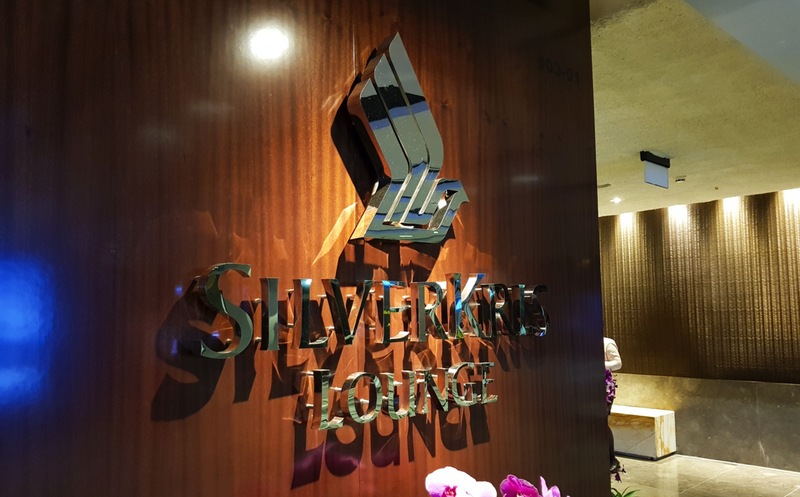 This is a favourite lounge of mine when travelling from Tullamarine in Qantas or Emirates Business Class. 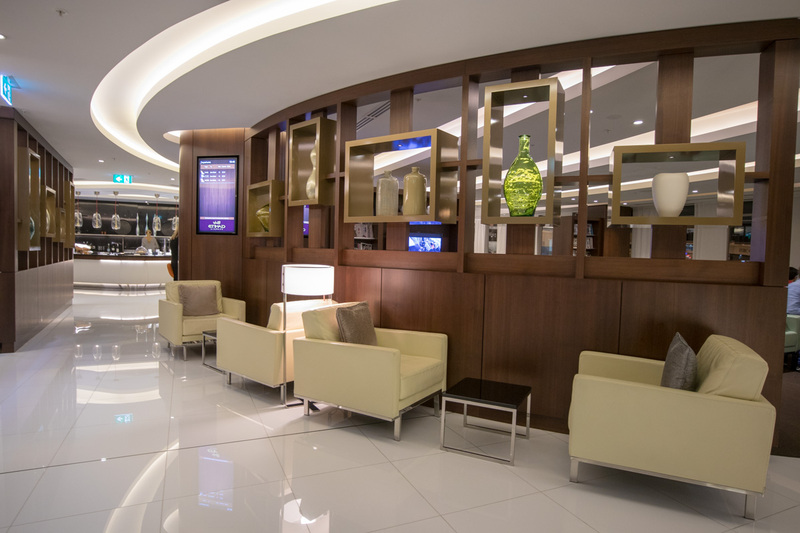 This Priority Pass lounge offers a basic level of comfort and amenities yet is still a quiet retreat from the bustle of Terminal 2. 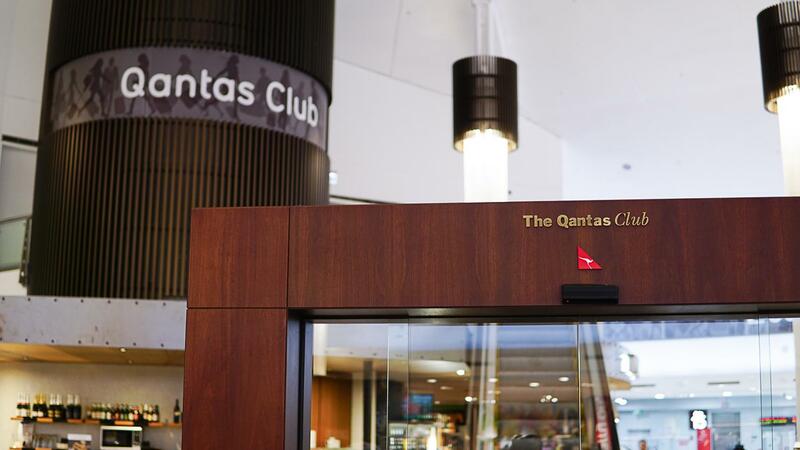 Qantas Club members and Gold Frequent Flyers will appreciate the updated aesthetics and facilities, but it is still extremely busy. 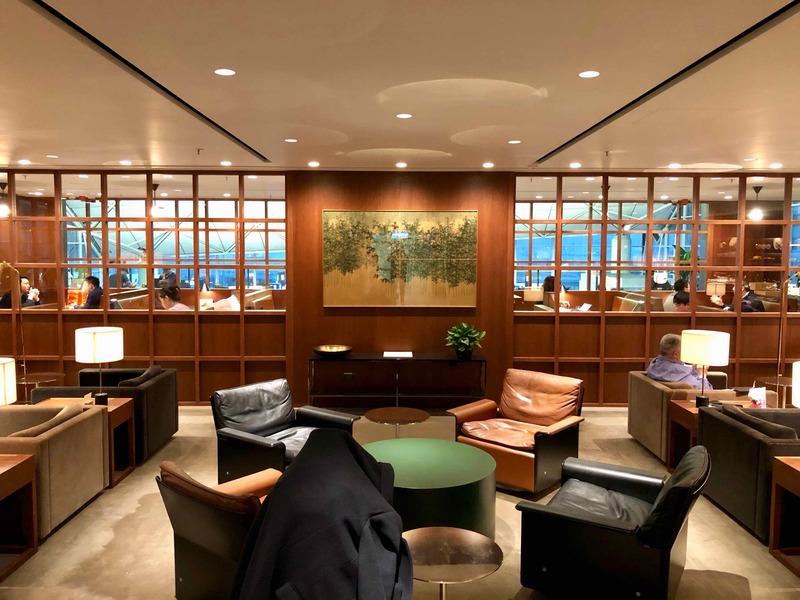 Business Class passengers and elite status holders will feel at home in this revamped lounge, with plenty of natural light and an Asian Spice Bar. 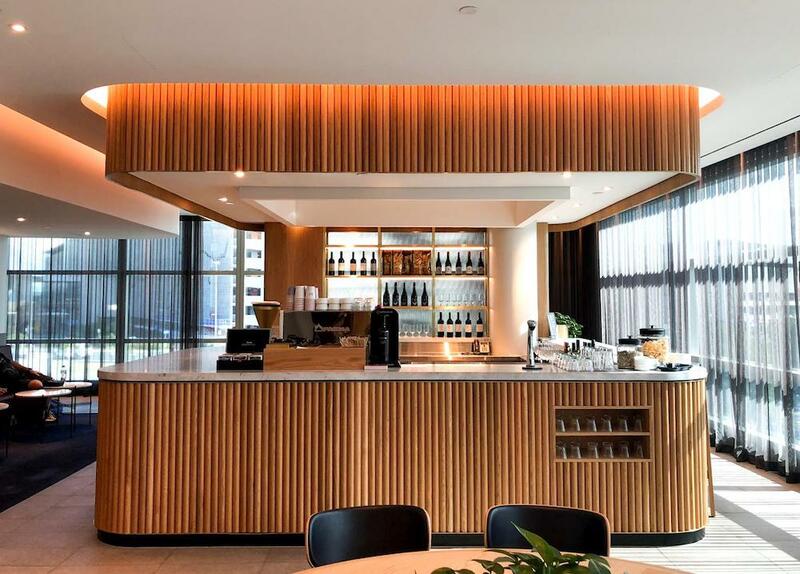 The Sydney T3 Qantas Club provides Qantas Gold Frequent Flyers, Oneworld Sapphire and Qantas Club members with a quiet retreat from the hustle and bustle of Sydney Airport. 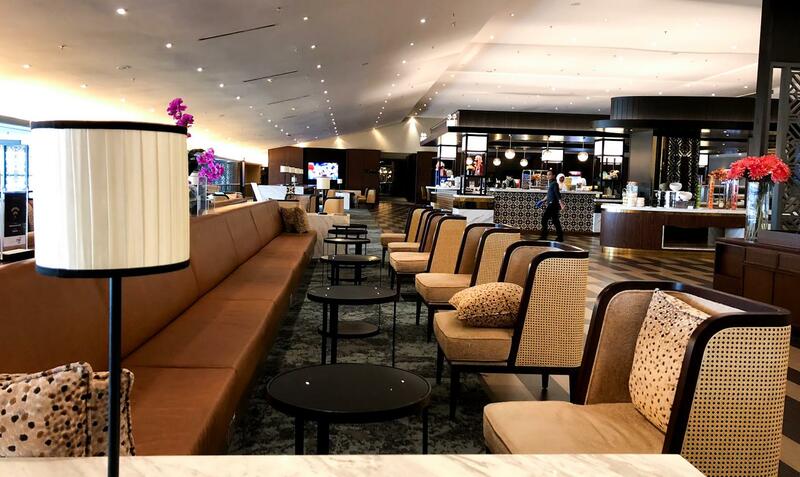 The lounge is open to those with selected lounge access memberships such as Dragonpass, premium Qantas passengers on QF42 to Sydney and anyone willing to part with some cash. 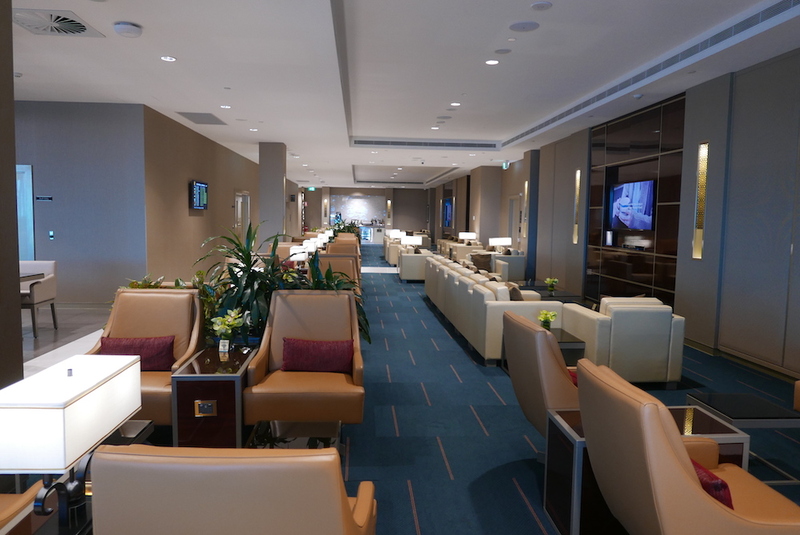 This sprawling, refreshed international flagship lounge gets a five-star rating from me. 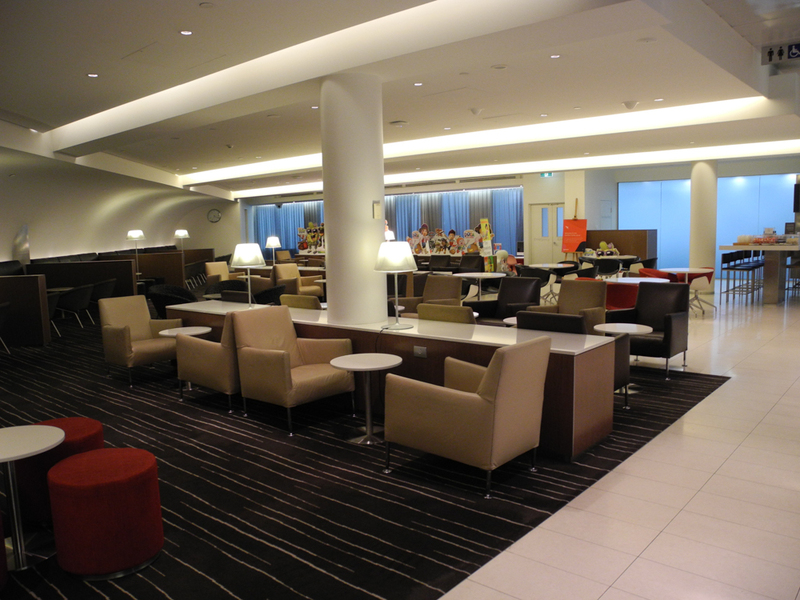 A spacious lounge with a good selection of food, beverages and barista coffee but a grim appearance. 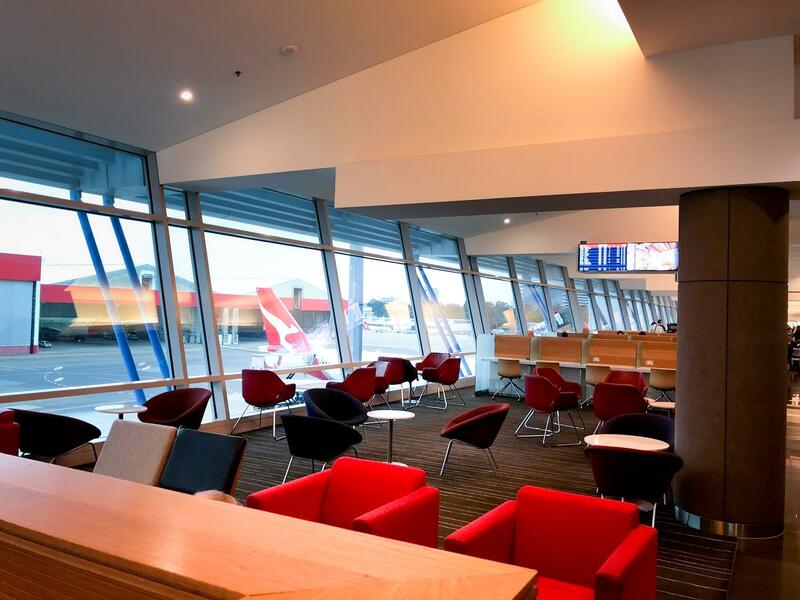 Wondering what to expect from your lounge before your next flight from Tullamarine? 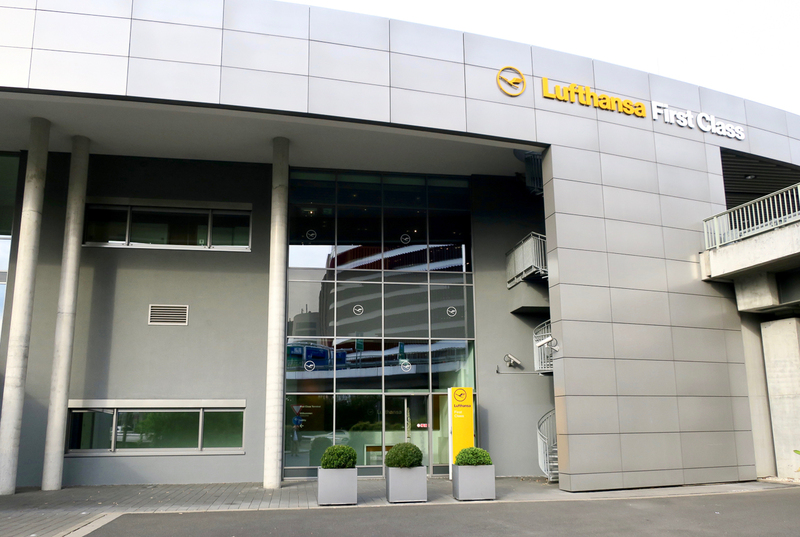 Here is a comprehensive ranking of the facilities. 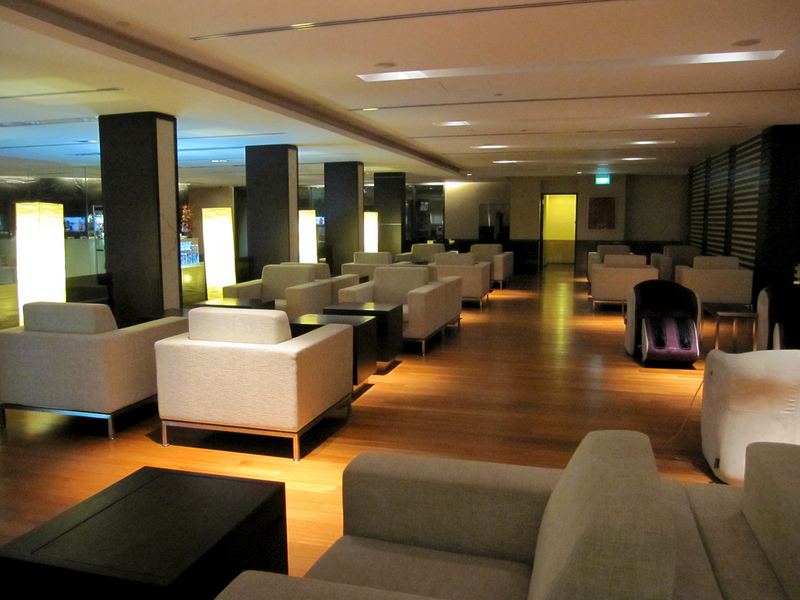 This is a spacious and modern lounge that is perfectly suited to domestic travellers before short hops around Malaysia. 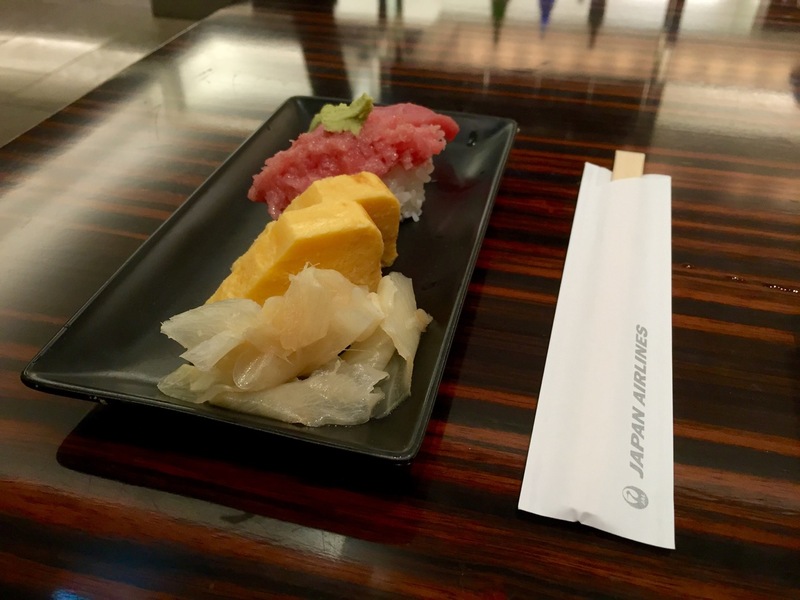 This is a great place to kick off your journey with Etihad or Virgin Australia but it may start to get crowded very soon. 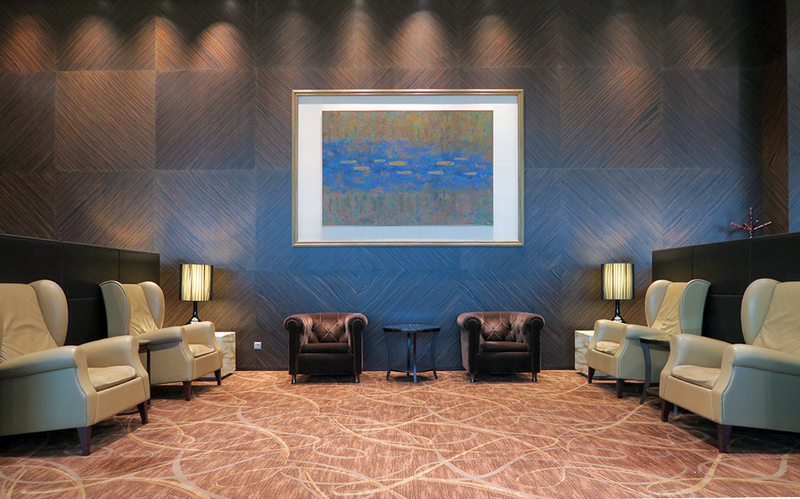 This is a very aesthetically-pleasing lounge but lacks in good food and fast wifi. 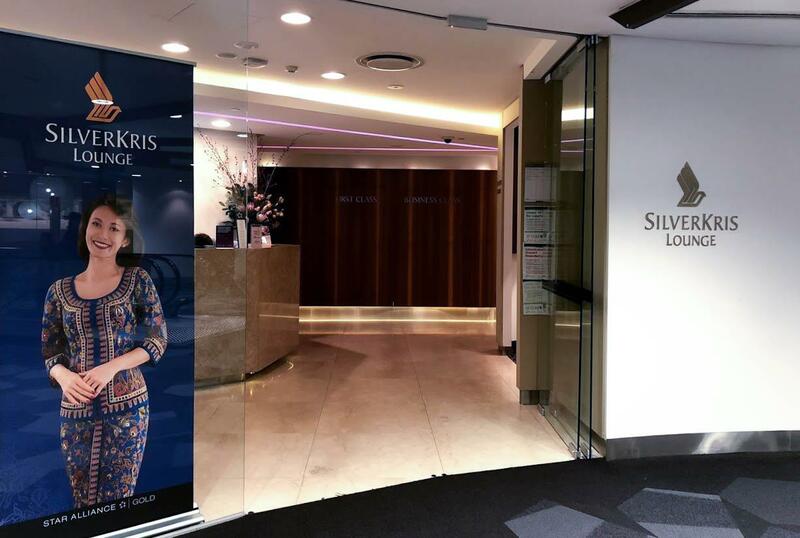 Singapore Airlines operates a number of SilverKris lounges across Australia but not are all up to the same standard. 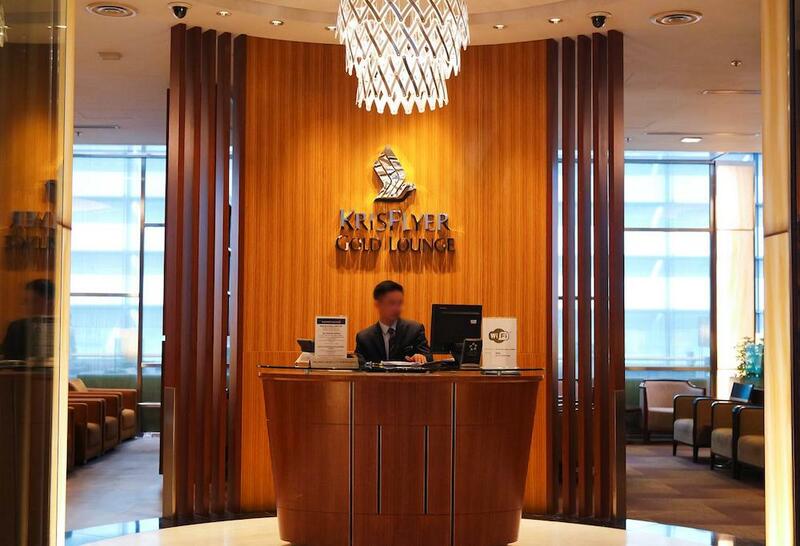 This is arguably one of the best First Class lounges in the world. Being driven directly to your plane like a celebrity is just the icing on the cake. 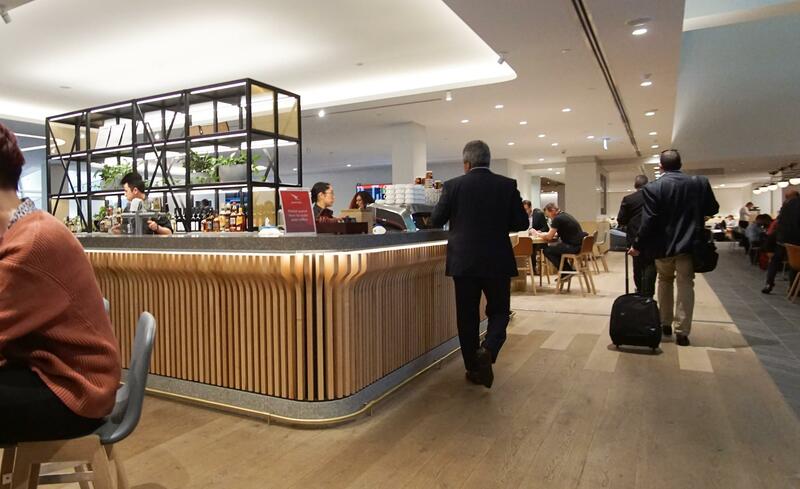 This is one of the best Business lounges across the whole Qantas network, a sleek and modern space offering Mexican-inspired dishes. 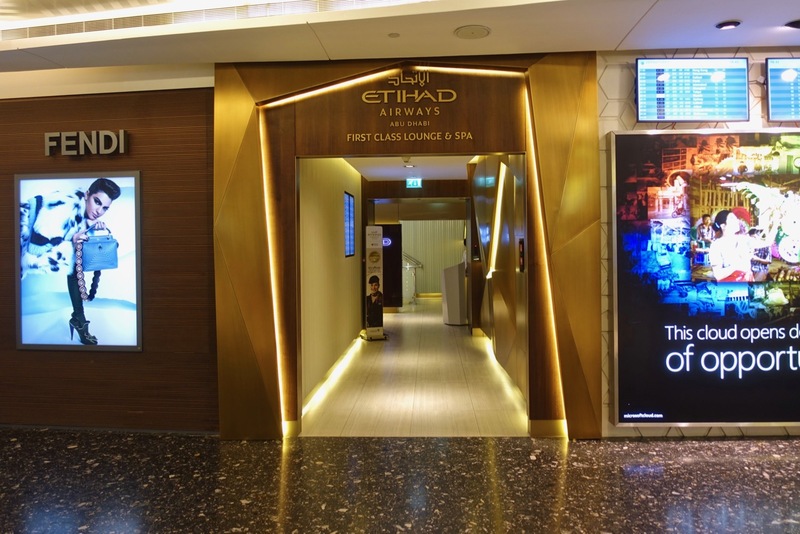 This lounge sports a premium feel and dedicated lounge entry, offering a welcome escape from the main terminal—but it can get crowded. 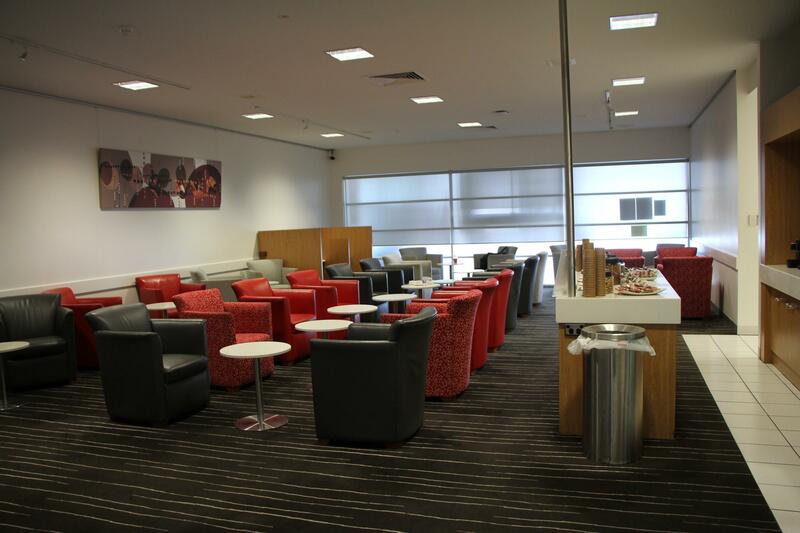 A great food offering and quiet space to relax or work in but head to the Business Class side for more goodies. This lounge deserves all of the praise it gets, with delicious food and beverages, a beautiful outdoor patio and spacious shower suites. 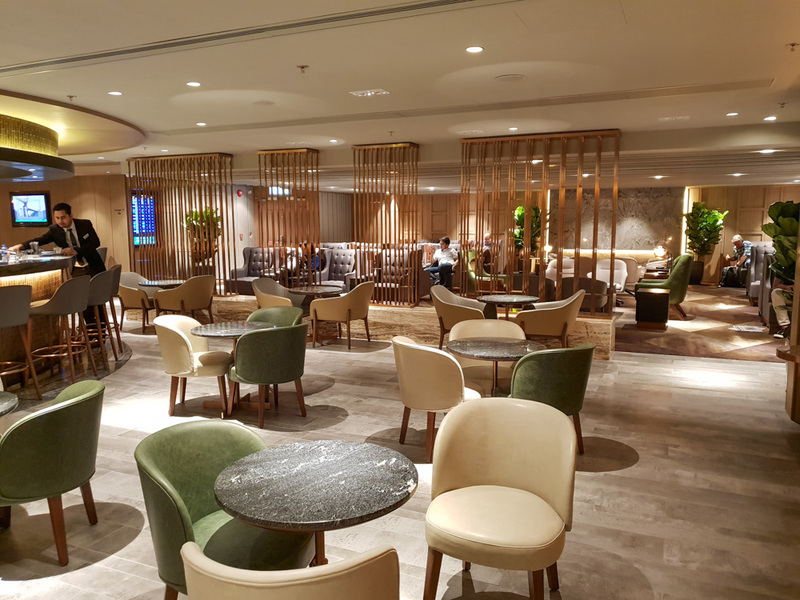 This lounge gets a solid four-star rating from PH for its spaciousness, fast wifi and well-stocked bar, but is let down by dark lighting, some disappointing food and no tarmac views. 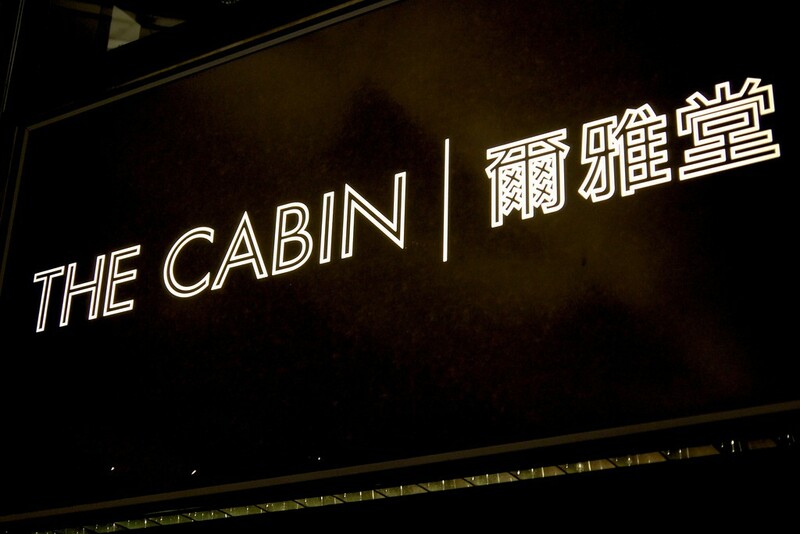 This unique concept is an upmarket offering with excellent service, food and drinks but some may question its value. 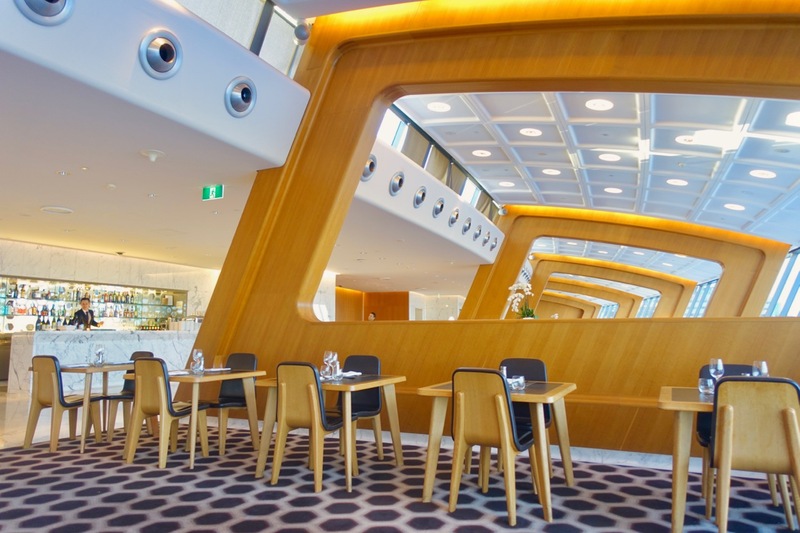 The Qantas First Class Lounge in Sydney consistently ranked as one of the world’s top ten airport lounges and along with the Melbourne First Lounge, is one of the jewels in Qantas’ crown. Here’s what to expect. 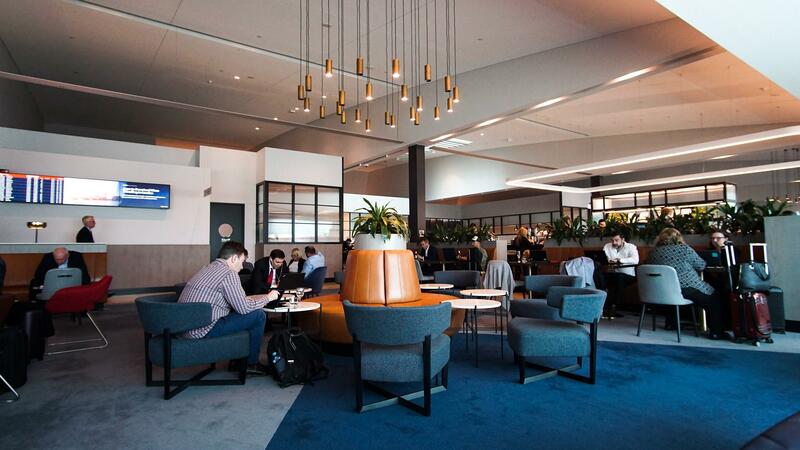 This modern Priority Pass lounge offers great food and drinks but is not an ideal place to work from. 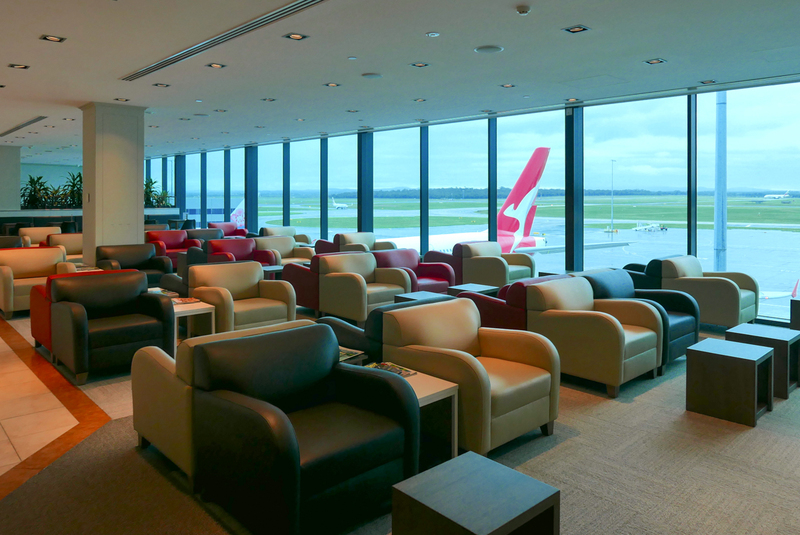 This is the main lounge for the majority of Qantas’ frequent flyers and lounge members flying interstate from Western Australia. 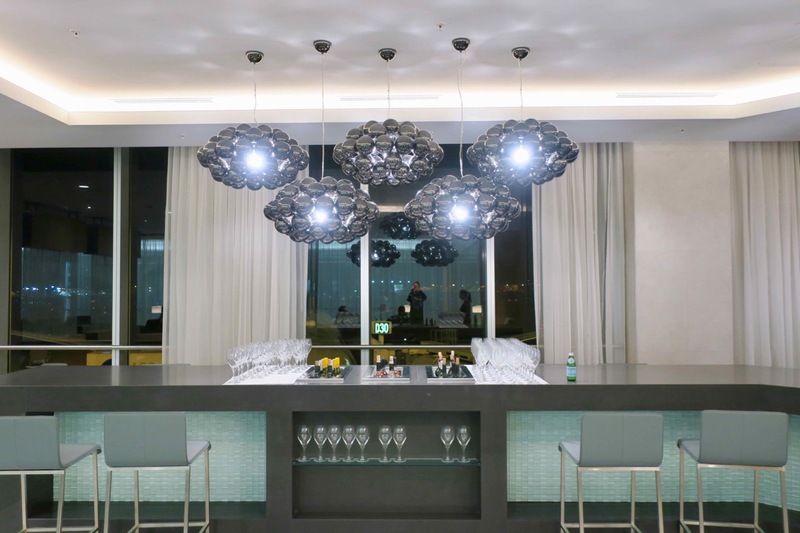 This facility ushers in an era of stylish and modern spaces, with a great variety of amenities. We explain who gains access. 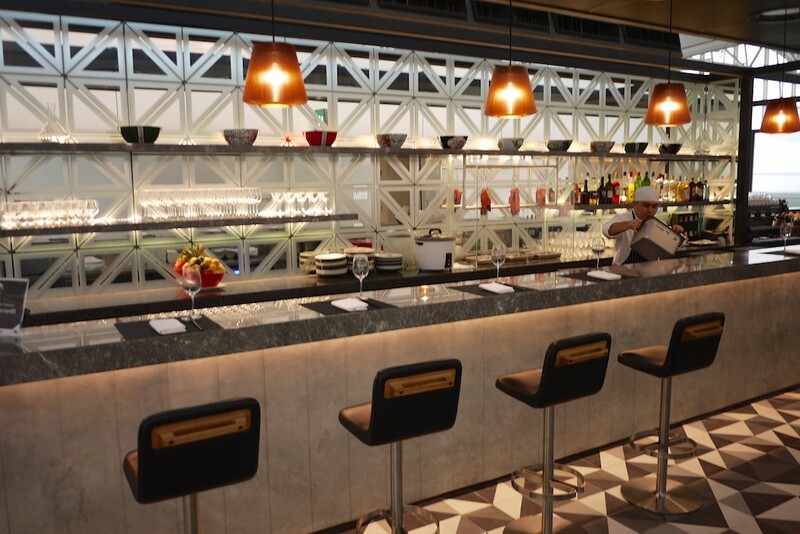 Here is what to expect from the seating and food and drink options in this newly-opened lounge. Plus, which cards will give you access. 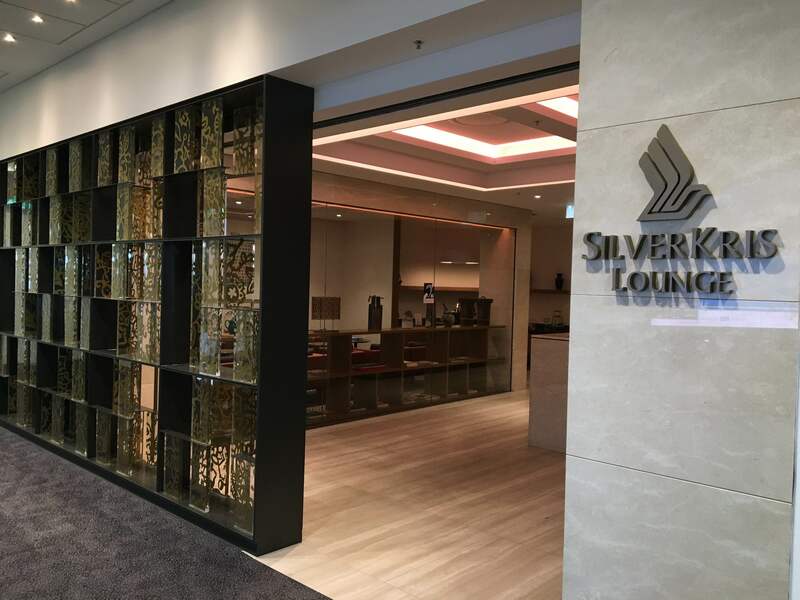 What to expect from this lounge in Singapore Airlines’ home port, granting access to Velocity and KrisFlyer Gold status holders flying in Economy or Premium Economy. 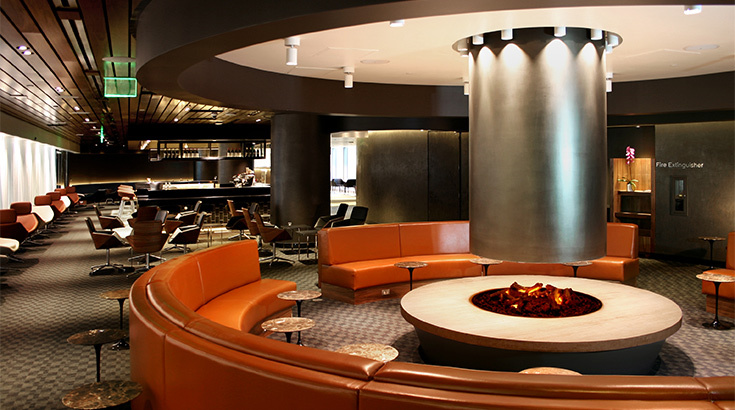 AA is revamping their Business and First Class lounges across its major hubs. 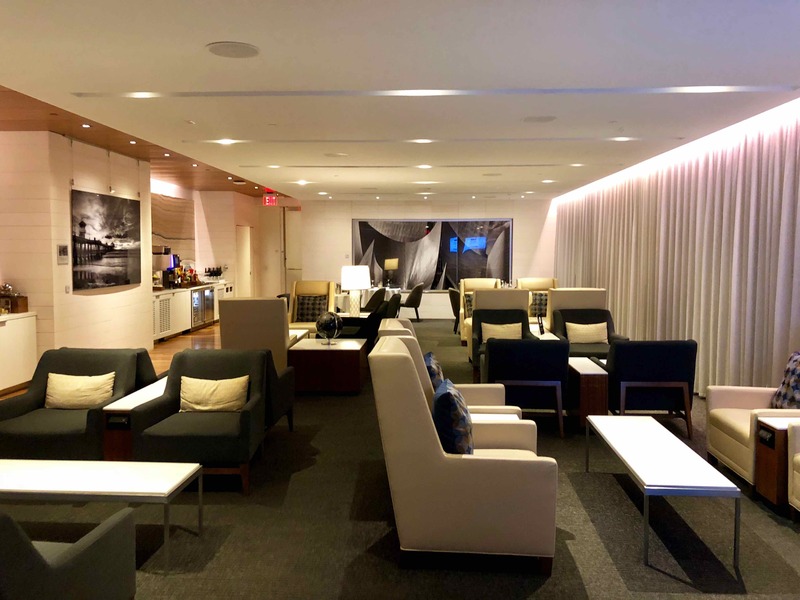 Here is what I thought of the Miami lounge, with access granted to Qantas Gold and above members even on domestic AA flights. 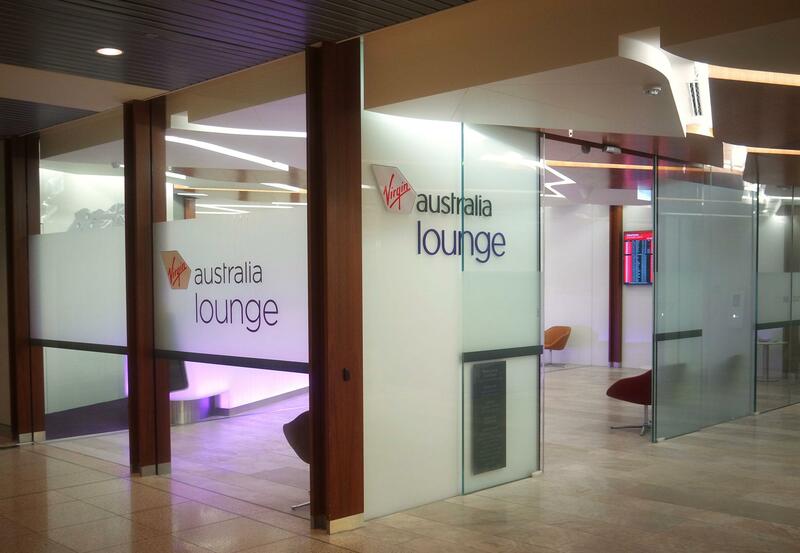 We take a look at Virgin Australia’s largest lounge, last refurbished and doubled in size during 2014 to cope with the increase in passenger load. 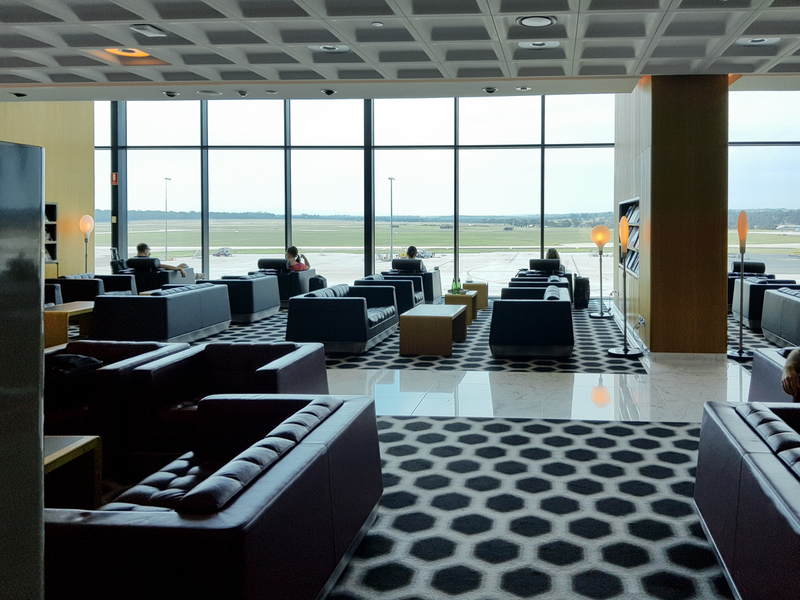 A purpose-built lounge, with wide open spaces, lots of seating, decent food and excellent views onto the tarmac. Plus, how to gain access. 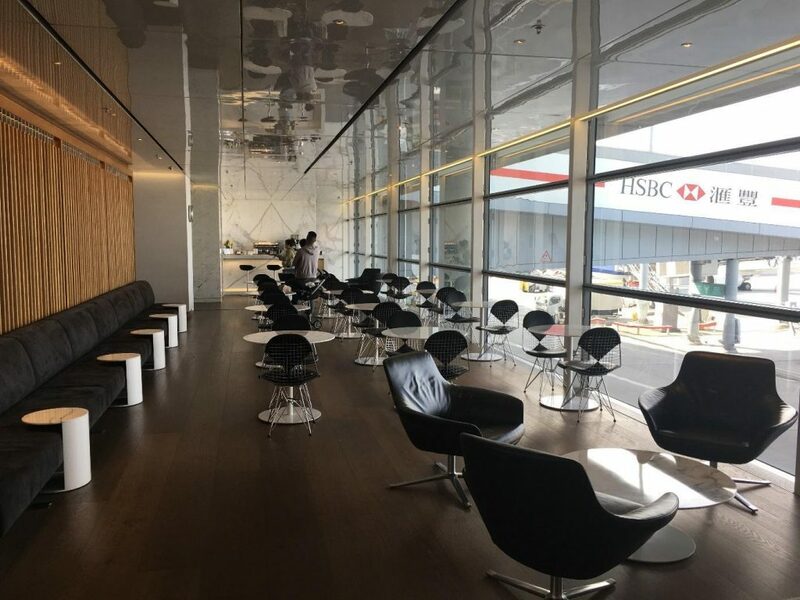 We take a look at the Star Alliance carrier’s flagship Business Class lounge at their home base of Changi Airport and outline access options. 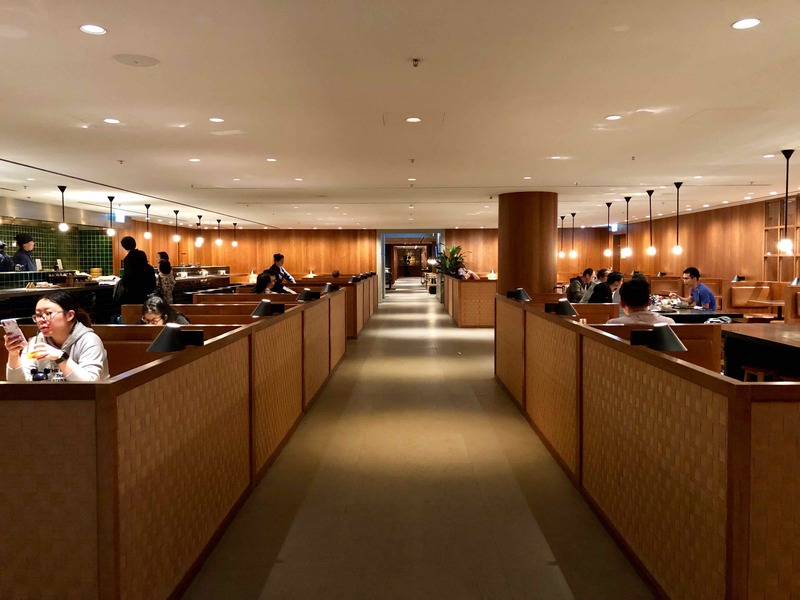 For a dedicated First Class lounge, Singapore Airlines’ flagship facility does a good job, with friendly staff and an attractive design, but it is let down by unremarkable food and a lack of extra amenities. 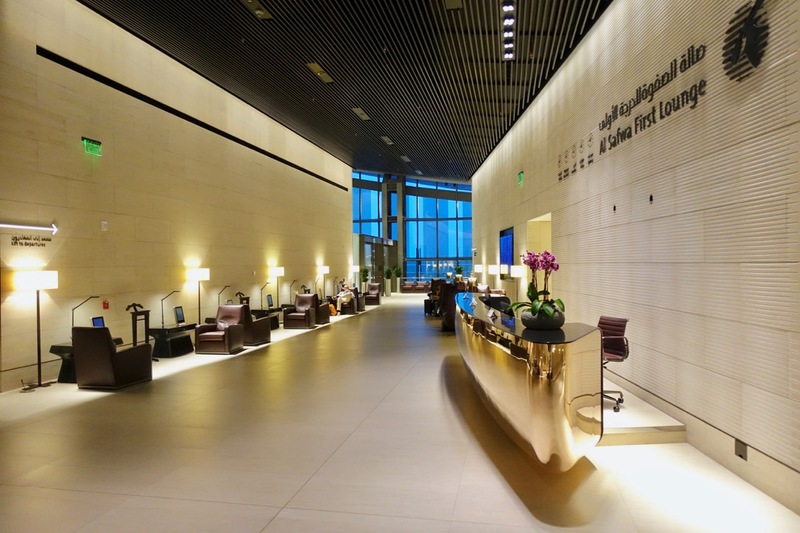 Qatar Airways’ flagship First Class Lounge in Doha is one of the most outlandish lounge experiences I have had to date. 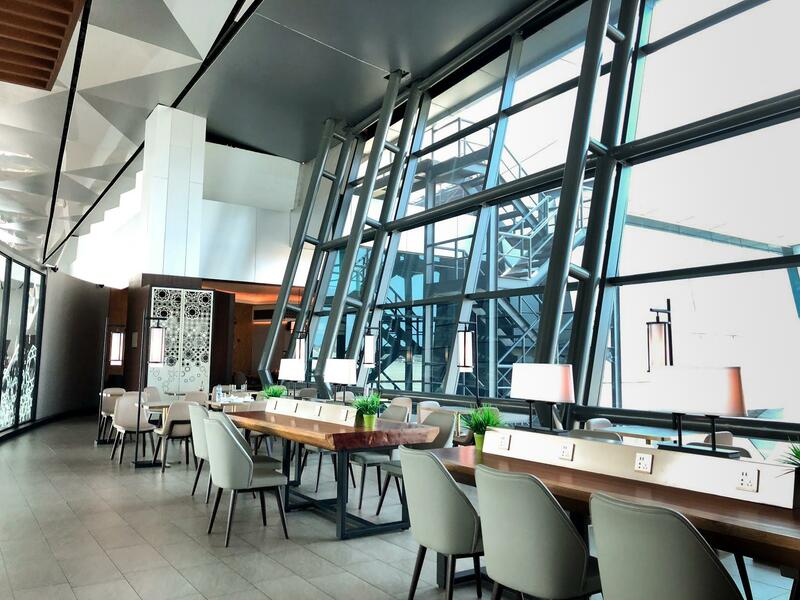 The First Class Lounge & Spa at Abu Dhabi Airport is Etihad Airways’ flagship lounge and offers upscale dining, spa treatments with everything done in the Etihad way. 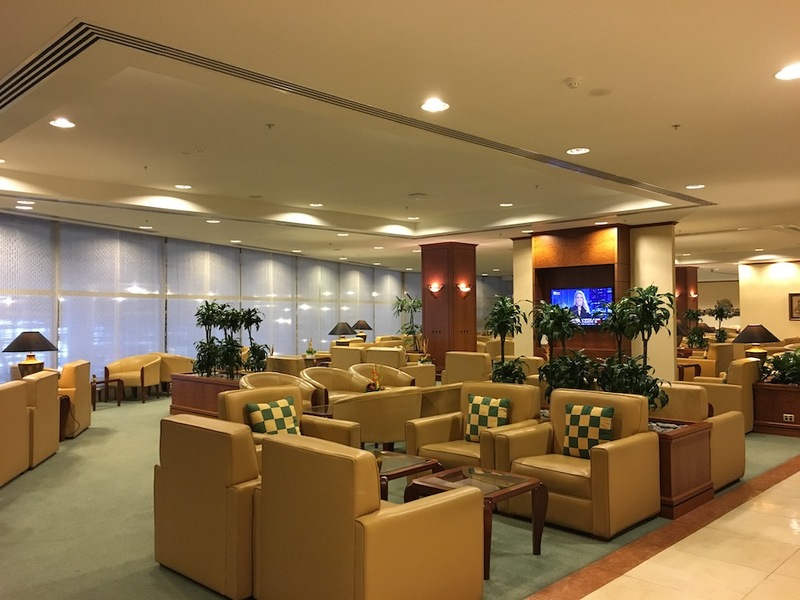 This lounge has beautiful features, tasty food and fast wifi, but it can get crowded in mornings when there are a lot of business travellers departing on international flights. 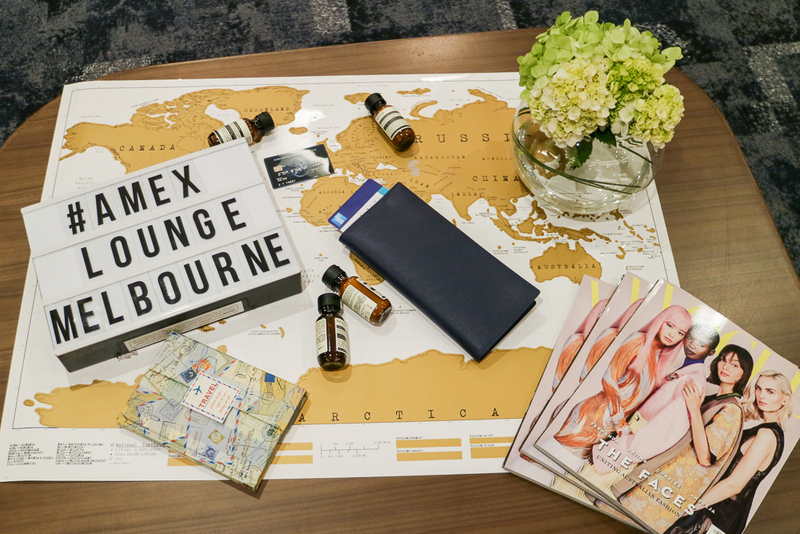 Plus, a list of which Amex cards will get you access. 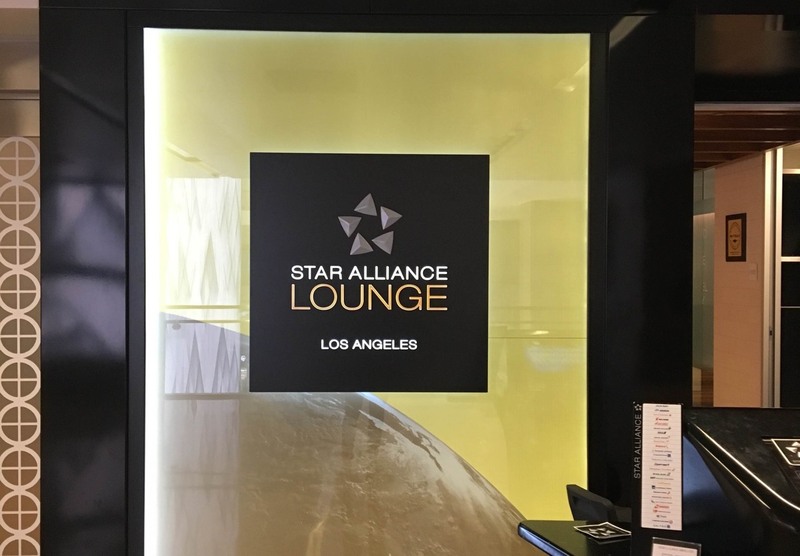 This shared alliance-wide lounge is spacious and light-filled, with above-average food and drink options, tarmac views and fast wifi – worth spending time in, if you have some to kill. 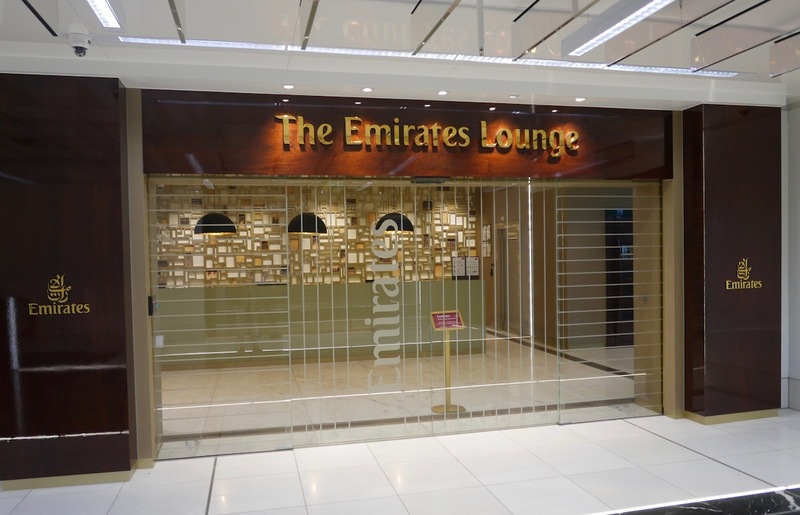 Emirates’ Auckland lounge is a large lounge with decent buffet dining and a lot of seating for Emirates’ many international passengers departing from Auckland. 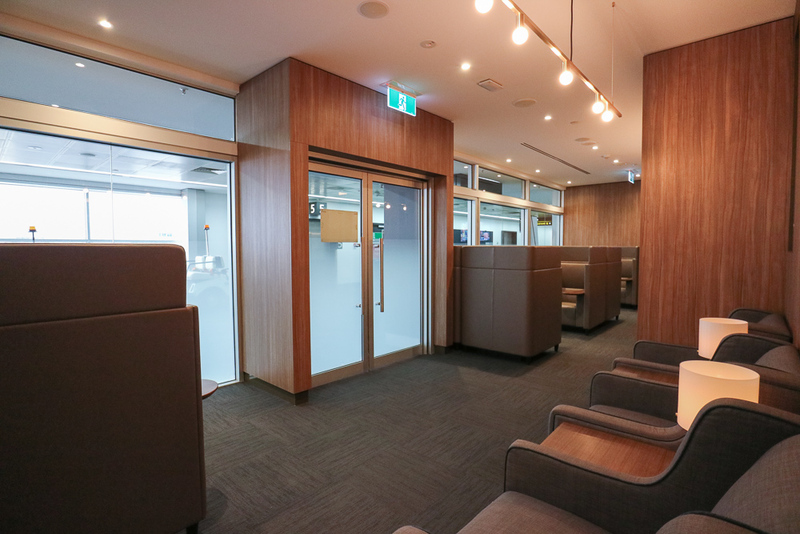 Spend an hour or so in this lounge and it’s perfectly fine, but we wouldn’t recommend arriving at the airport early for it. 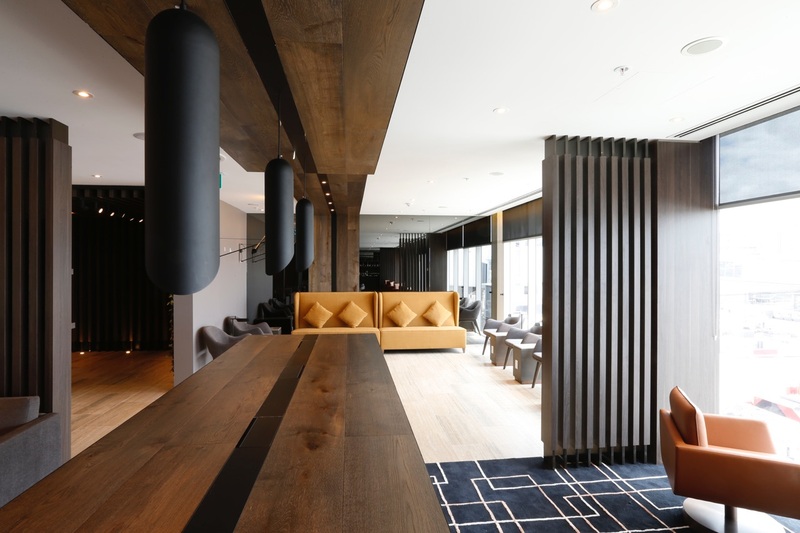 Highlights include the natural light, bar and kids’ club, with improvements to be made on internet, noise and food. 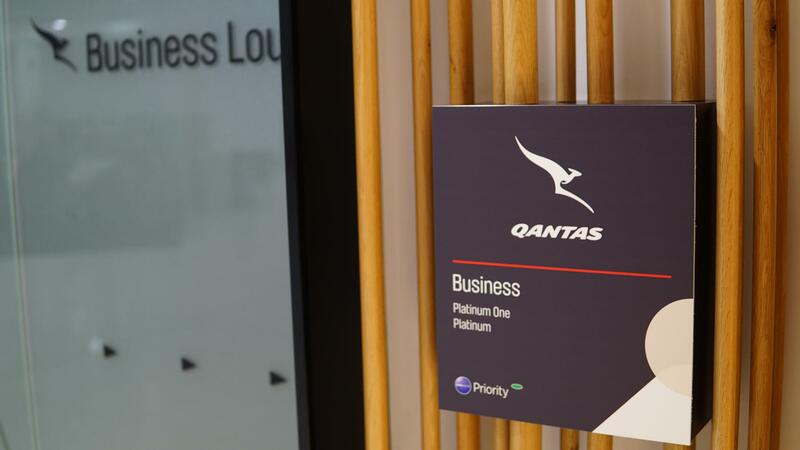 Sydney’s Qantas Domestic Business Class Lounge is a flagship for Qantas domestic travellers – here’s how it stacks up. 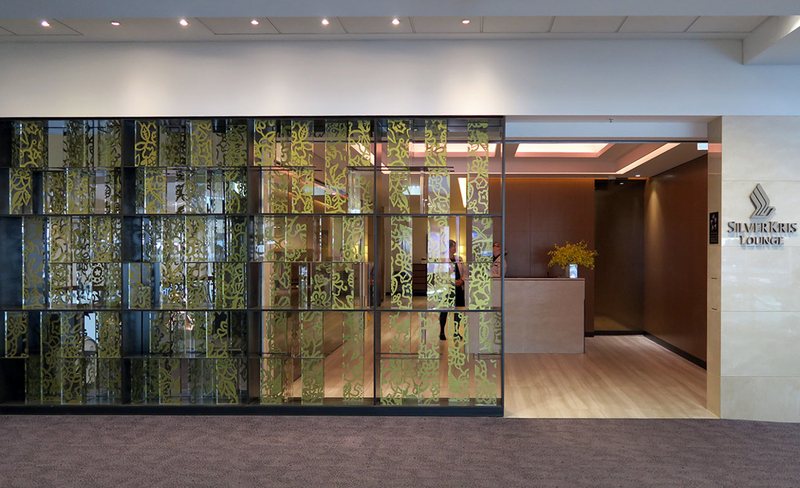 Air New Zealand’s Auckland International lounge opened in September 2015 after a big refurbishment. We checked it out a couple of times over the last few months. – it’s great! 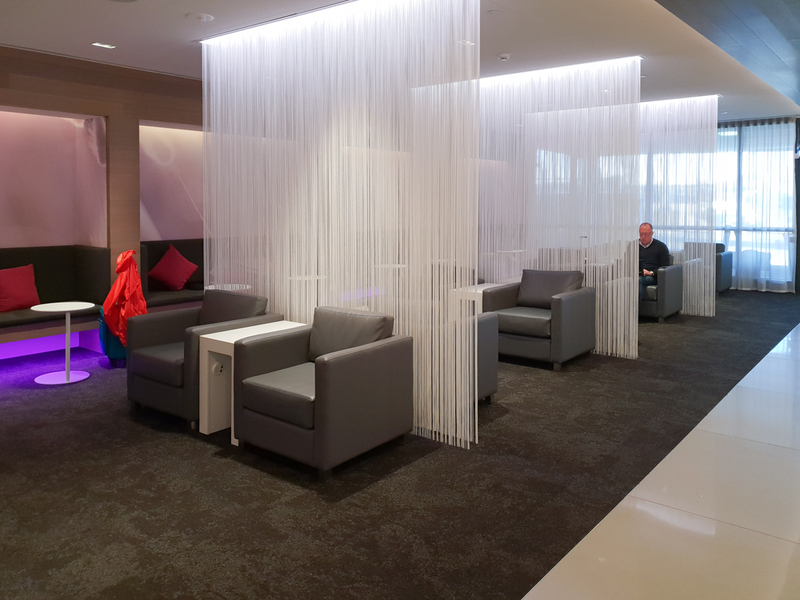 This overview of Virgin Australia’s Sydney Business Class Lounge outlines who can gain entry to the lounge, opening hours, info about premium entry as well as our thoughts and photos.